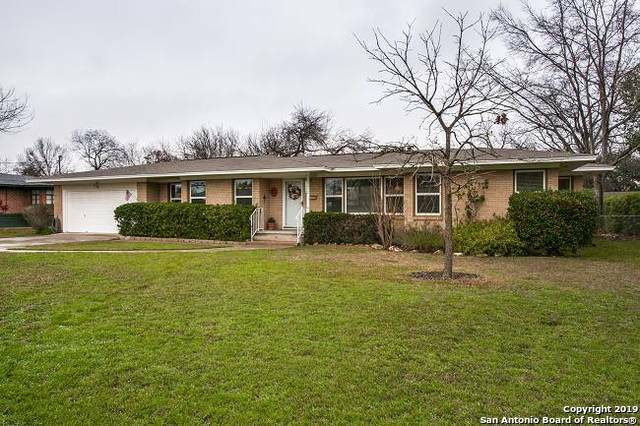 All SUNSET homes currently listed for sale in San Antonio as of 04/25/2019 are shown below. You can change the search criteria at any time by pressing the 'Change Search' button below. "Beautiful updated kitchen & dining! This is a charming 3 bedroom 2 bath home with a large master bedroom & open floor plan. Large yard with in ground pool & patio for entertaining and a brand new wood privacy fence! All this is close to shopping, schools, & restaurants!" "MORE PHOTOS AND DETAILS TO COME, CALL AGENT FOR MORE DETAILS"
"Welcome home to 9926 Shady Meadows. This 2-story home boasts 2,408 sq ft of living space with 3 beds & 2.5 baths as well as 2 living areas, separate dining space & 2 car garage. This home offers neutral paint colors & carpet throughout with a new roof in 2018. The spacious kitchen has plenty of prep space, abundant cabinets & window above kitchen sink. There is a 2nd spacious living area & large half bath w/ linen closet downstairs. Upstairs game room, utility room & bedrooms. NISD schools & low"